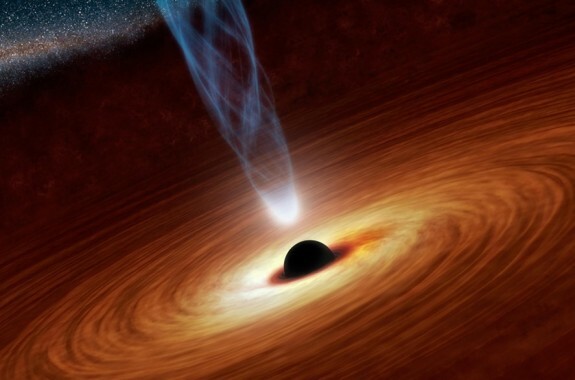 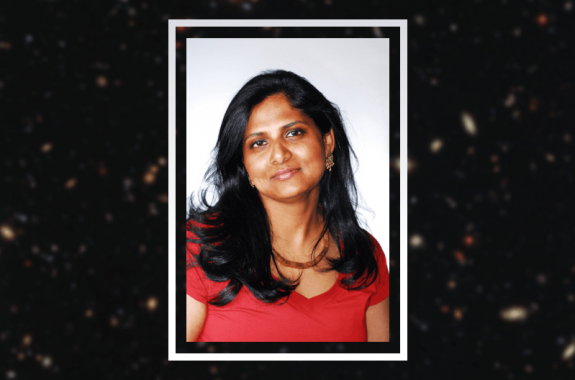 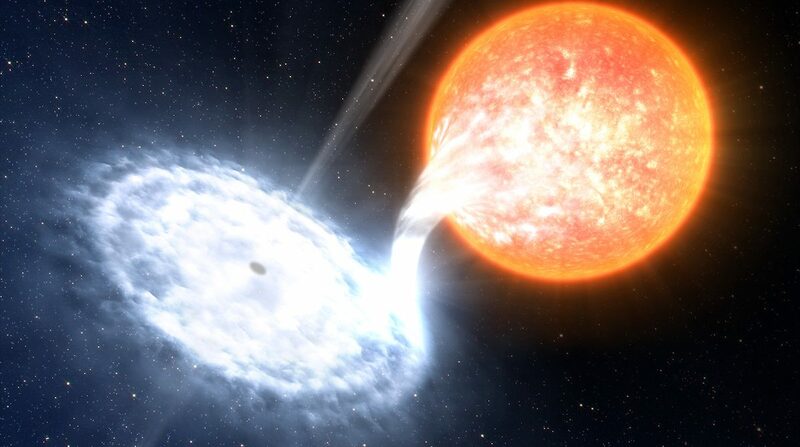 Let’s shed some light on the mysteries of black holes. 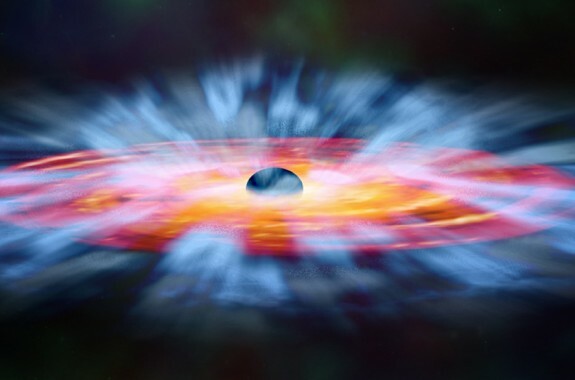 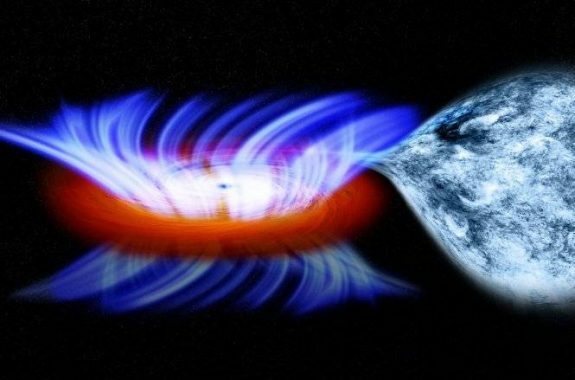 High energy x-rays provide a rare glimpse into the behavior of black holes. 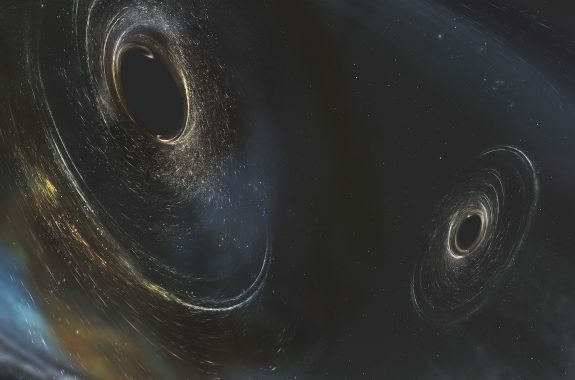 Scientists using LIGO detected a third gravitational wave, this time from two colliding black holes located 3 billion light-years away. 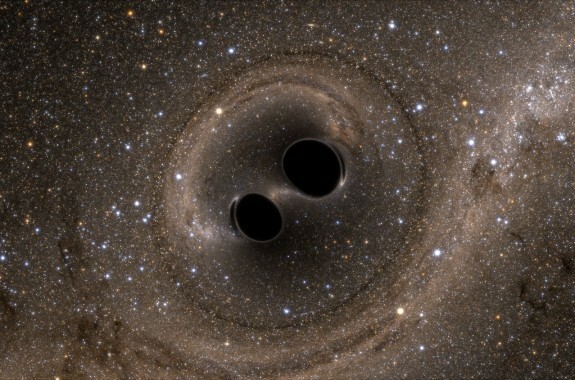 For the first time, scientists have directly detected gravitational waves—the last unproven part of Einstein’s theory of general relativity. 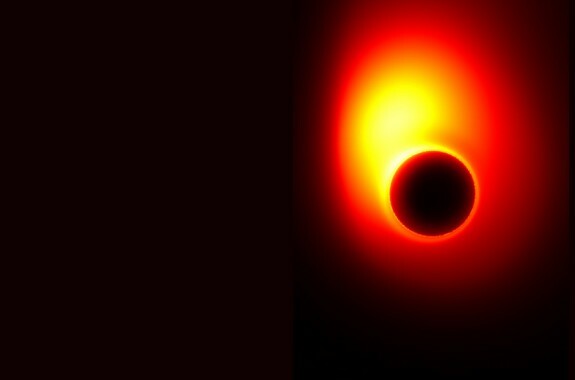 At a recent scientific meeting, physicist Stephen Hawking outlined a possible solution to a paradox about information in a black hole. 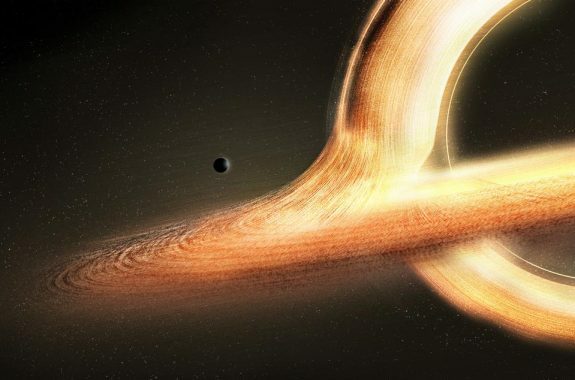 It's a sci-fi epic set among black holes, wormholes, and tesseracts. 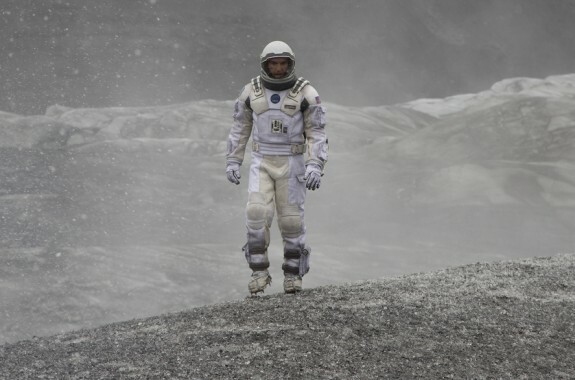 But director Christopher Nolan and physicist Kip Thorne say "Interstellar" doesn't break the laws of physics. 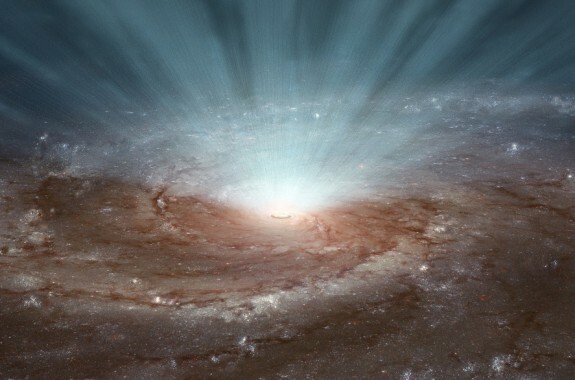 The black hole resides at the center of a galaxy located 50 million light-years from Earth.